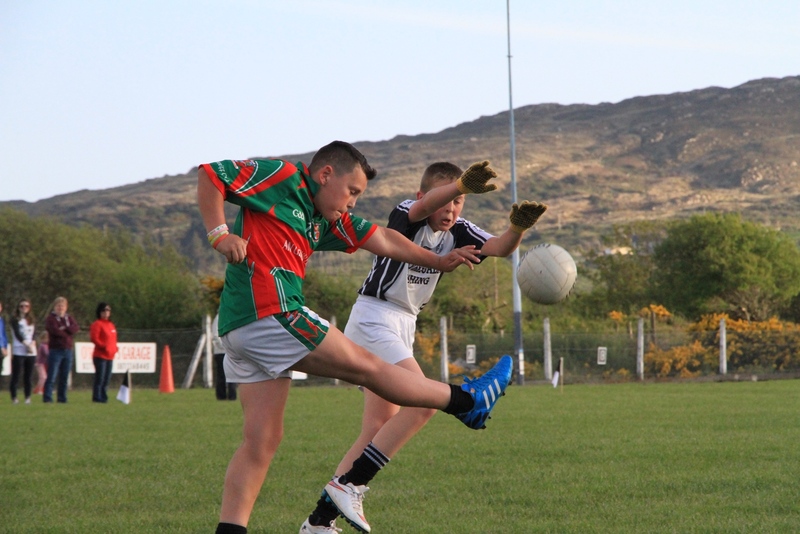 The Beara Senior Football teams will start their 2019 County Senior Football campaign this Monday March 18th&n.. 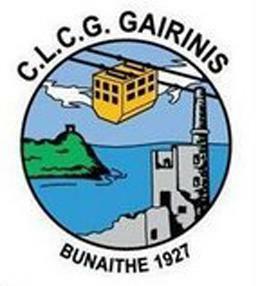 The annual Beara GAA AGM took place last Friday in Twomey’s Bar Castletownbere. The meeting was opened with Beara .. The Beara Coiste na nÓg AGM last Friday in Adrigole. The meeting was chaired by outgoing chairman Michael Dominic.. 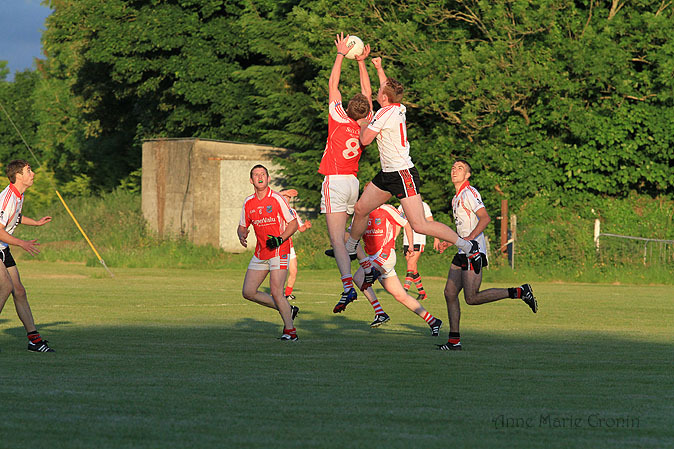 Despite a slow start it was Douglas who emerged who emerged winners from the County Under 21 round 1 encounter with Bear.. 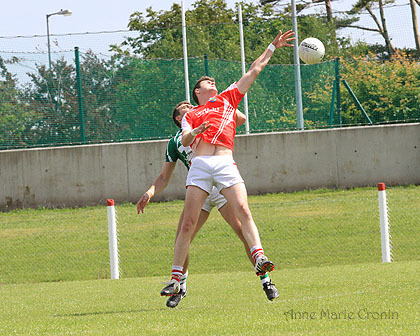 The April Draw will be hosted by Muintir Bhaire Club and will be held in Kilcrohane Hall on Thursday 25th April at 9.00&..
Cork GAA is pleased to announce that two ticket packages will be available for the opening rounds of the County Senior, ..
Cork County Championships 2019Senior, Premier Intermediate, Intermediate, Junior B/C, U21 &n.. The National Pitch Maintenance Workgroup are holding a Groundsman Educational Day in Thurles on the 27.4.19 for Munster ..
[ Apr; ] Tipperary will play Limerick in Round 3 of the Electric Ireland Munster Minor Football Championship Phase 1 on Wednesday April 24th at 7pm in Sean Treacy Park Tipperary Town. 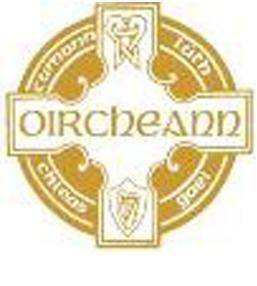 [ Apr; ] Waterford will play Clare in Round 3 of the Electric Ireland Munster Minor Football Championship Phase 1 on Wednesday April 24th at 7pm in Fraher Field Dungarvan. 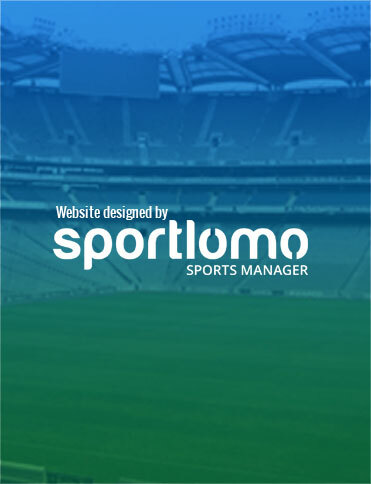 [ Apr; ] Clare defeated Tipperary by 1-10 to 0-6 in Round 2 of the Electric Ireland Munster Minor Football Championship Phase 1 on Wednesday April 17th at Cusack Park Ennis. 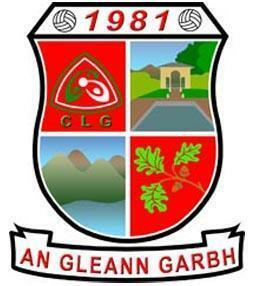 The next meeting of the Mid South Region will take place on Monday , April 29th at 7.30pm in Eire Og Club. All clubs are requested to attend. 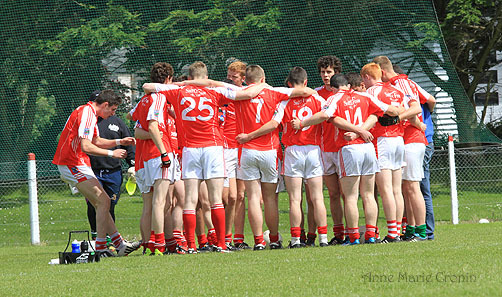 All upcoming fixtures can be viewed on Website. 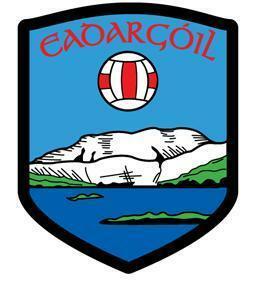 Beara GAA is a division of Cork GAA located n the Beara Peninsula. 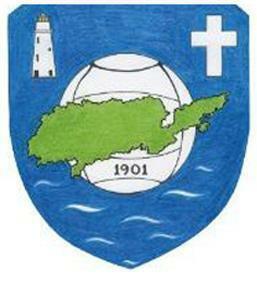 The Beara division was formed in 1927 when the Cork County Board divided the county into 8 divisions. 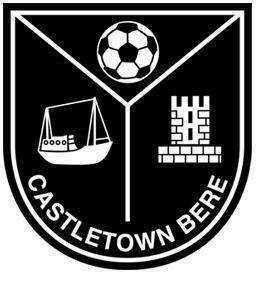 Currently, the following clubs are part of the Beara division - Castletownbere, Adrigole, Urhan, Garnish, Bere Island and Glengarriff.